I was very impressed with the whole process. From the first email I sent they were very quick to respond and the approval process was fast. They did exactly what I asked for. My project was approved, cut, and ready for shipping all in the same day. My package arrived before the expected delivery date. Very happy with everything. 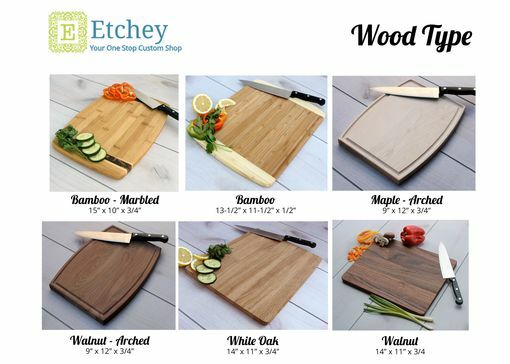 I very highly recommend these guys and their product and will order there for future gifts. 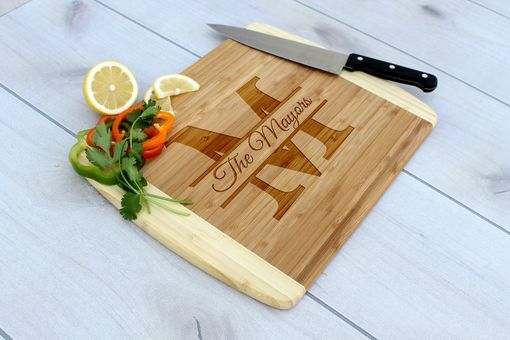 I loved my cutting board! The timeliness of the project was superb, and the finished product did not disappoint! Would definitely use this site again and recommend it to friends! Absolutely beautiful! Arrived in a timely manner.